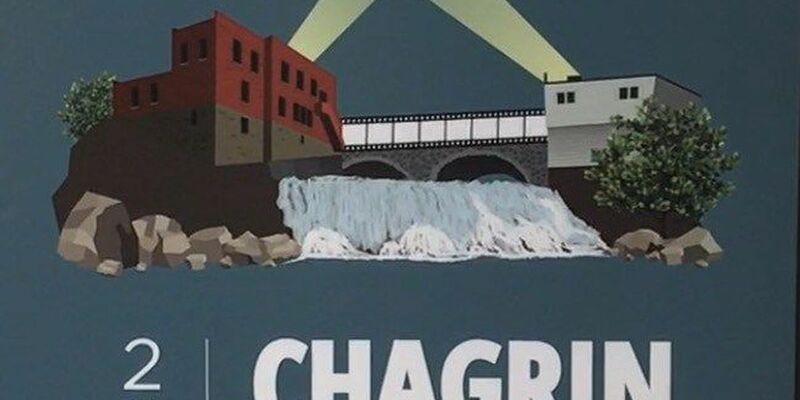 CHAGRIN FALLS, OH (WOIO) - The Chagrin Documentary Film Festival has launched their first One Minute Documentary Film Contest. Representatives from the film festival are encouraging people of all skill levels to create a one-minute long documentary about anything. "With the access to smartphones, digital cameras, and free editing software, documentary filmmaking is no longer limited to those who can afford professional equipment," said Director of the Chagrin Documentary Film Festival, Mary Ann Ponce. "We're excited to see what kind of talent this brings to the festival." Five finalists will receive VIP passes to this year's festival where their one-minute documentary will be shown for thousands of filmmakers and documentary fans. One grand prize winner will be selected out of the finalists to receive a $500 prize. It's also a great way for an aspiring filmmaker to gain some exposure, said festival spokesperson, Charlene Coughlin. "Your film could potentially be seen by hundreds of thousands of people on Facebook," said Coughlin. "So in addition to the community at large, we will also have filmmakers here at the Chagrin Documentary Film Fest, so your one minute doc could be seen by an actual filmmaker who maybe has a film at other film fests." To enter, upload your one minute documentary to the Chagrin Documentary Film Festival Facebook page. The 8th Annual Chagrin Documentary Film Fest is scheduled for Oct. 4 through Oct. 8. The festival features documentary-style films produced by local, national and international filmmakers. "What makes this film fest different from most is that it focuses on entirely on documentaries and a few mockumentaries this year," said Cleveland documentary film producer, Shawn Rech. "So for those people who are into really serious factual content, that's all you're going to find at this festival." More details about the festival and the contest can be found at www.chagrinfilmfest.org.